Finding the best car speaker brands is not something you should do, you should find the best car speaker. Yet, you are here, and I’ve written this article about the subject. The fact is that all of us has a favorite brand that we like, and we want to stick with it, right? There is no “best car speaker brand” as that is very subjective and can always be changed but just as you have your list of your favorite brands, I have mine, and this is it. Maybe you want confirmation that the brand you think of really is the best, or maybe you just want to know which brand you should look at. Well, whatever is true, this is the article for you. More than once, I’ve gotten the question “Which car speaker brand is the best?” and every time, I say that there is no right and wrong answer. All brands have good and bad products, but in the end, we all have a favorite. When I made this list, I looked back at the speakers we’ve been reviewing in the best, speakers that we think are great and user reviews on speakers to see what other users have been saying about the brand. But in the end, this is my opinions and yours may be different. But with that said, this is my list of the best car speaker brands that you want in your car. Infinity has always been a personal favorite of mine and I have been buying them ever since I first heard them. The reason for this is simple: their speakers provide clear highs and mids that suits my type of music perfectly. Infinity Systems were founded in 1966 in Los Angeles and has always been working with speakers. Today, they are owned by the reputable company Harman, as in Harman Kardon speakers. With such a company in the back, Infinity has really been able to make a dent in the market. 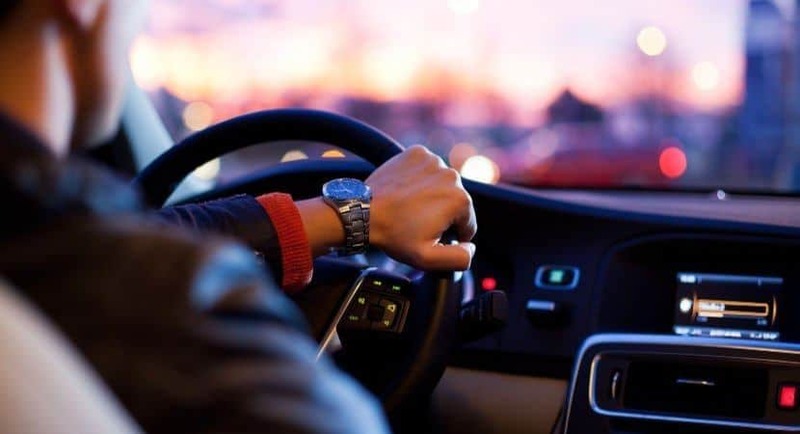 Infinity is making car speakers in all price ranges and you can find both cheaper car speakers that are very budget-friendly, as well as more expensive component speakers for the audiophiles. The thing that really defines the brand, in my opinion, is the clear mid and highs. If that is something you are after, you will not be disappointed with a pair of Infinity car speakers. 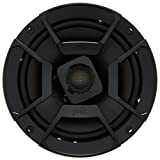 Polk Audio car speakers have really been growing on me since I started this website and actually started to look around for other speakers than the ones I knew. Polk is great at making durable speakers that sound great. Polk was founded in the 70s and is making all kinds of speakers. 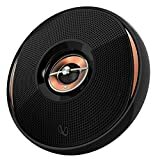 They may be best known for their car speakers, but they also have smart speakers with Google Assistant integrated as well as high-end home speaker systems. Speakers from Polk is often IP55-rated, meaning that they are water- and dust-resistant. Because of this, Polk speakers are great for motorcycles, boats and off-road vehicles. The best part with it is that the sound is not hurt by this rating. Speakers from Polk are very loud and can easily fill a car (or a boat) with music. Rockford Fosgate makes great car speakers. They have been in the game for a long time now and they have this fan following around them like no other speaker brand really. But it’s no wonder when you make speakers with good pricing and good sound. Fosgate made their first product in the 70s, the PR-7000 amplifier and not long after, the Punch-series was created and has been a success ever since. They are making car speakers, subwoofer and amplifiers and there is no problem getting a full Rockford Fosgate set for your car. The car speakers that Rockford Fosgate makes are often well priced, they are made for the masses and not the top 1%. The speakers deliver good mids and highs while the subwoofer from the company will take care of the lows. Funny enough, I like the punch in the subwoofers from Rockford, to complement the Punch-series car speakers (I had to). Kenwood is a strong brand in the car speaker market, everyone knows who they are and what they stand for. I’ve always liked the build quality in Kenwood-speakers. Fun fact is that Kenwood electronics and Kenwood kitchen appliances are not the same company. The history of Kenwood goes as far back as the 1940s when Kenwood was founded in Japan. The name Kenwood didn’t come in until the mid-80s but by then, the company had been making radio transceivers and hi-fi systems for a long time. If someone asks me what I think of Kenwood, I would say that they are average. They are not the top performer in the market, but they certainly do not land in the bottom either. Their speakers are a combination of great build quality, good pricing, and good sound. You can never go wrong with a pair of Kenwood’s in your car. Pioneer, the big giant in the car speaker industry. Once, everything they touched became gold and there was no other brand than Pioneer. Then, the rest of the manufacturers caught up and today, they have lost the legendary status that they once had. Founded in the late 1930s in Japan, Pioneer has been making consumer electronics in all shapes and forms. They played a role in several technologies that we take for granted today, like the DVD recording, OLED or interactive cable TV. They have since then stopped working with TVs, but they are still making hardware for the car. Their car speakers are still very praised by people, but, unfortunately, I think that is because of the name. I like Pioneer car speakers just as much as anyone else, but there are better speakers today and I think it’s good that Pioneer is not the “brand to rule them all”. They are more average today. Don’t get me wrong, a pair of Pioneer speakers for a good price is great, and Pioneer is still able to produce good sound in their speakers. They are also making great head units for cars still and I would say that they are the best ones at it. But for car speakers, they have to be happy with the 5th place. Is your favorite brand not on the list or have you found a speaker that you really think will be great for you but the brand is not on the list? Get it anyway. If everyone bought products from 5-6 brands only, there would be very little competition and that is bad for us as consumers. As I said in the beginning, this list is what I think and if yours is different, that’s good for you. I wrote this for those of you who don’t know what exists on the market or if you just want to get a hint on where to look. If that is so, this list should be good for you. 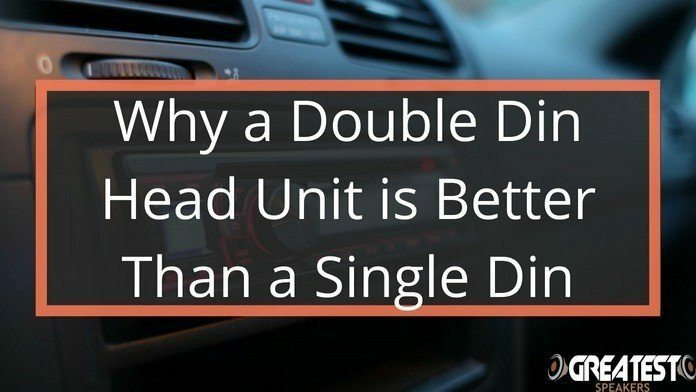 If you are looking specifically for the best car speakers, you should instead read our amazing guide where we have ranked and reviewed a ton of car speakers to find the best 12 in all different sizes. You can click here to find the best car speakers.